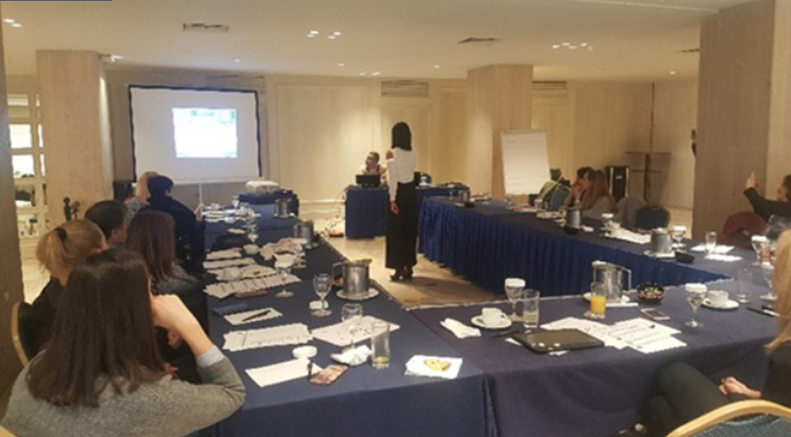 multi-sensory and embodied technologies in inclusive educational contexts. use of Kinect games in the classroom, so that the participants understand the concept of embodied technology. it in their teaching sessions. 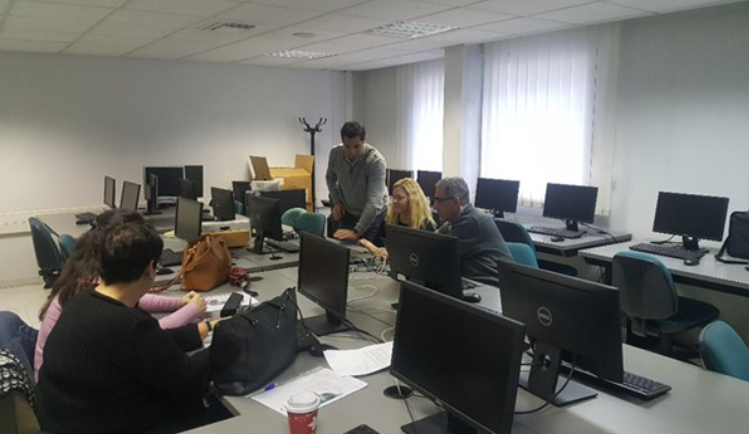 In Greece, the INTELed training programme has been organized and successfully delivered by the members of the the CosyLLab research team of the University of Piraeus.